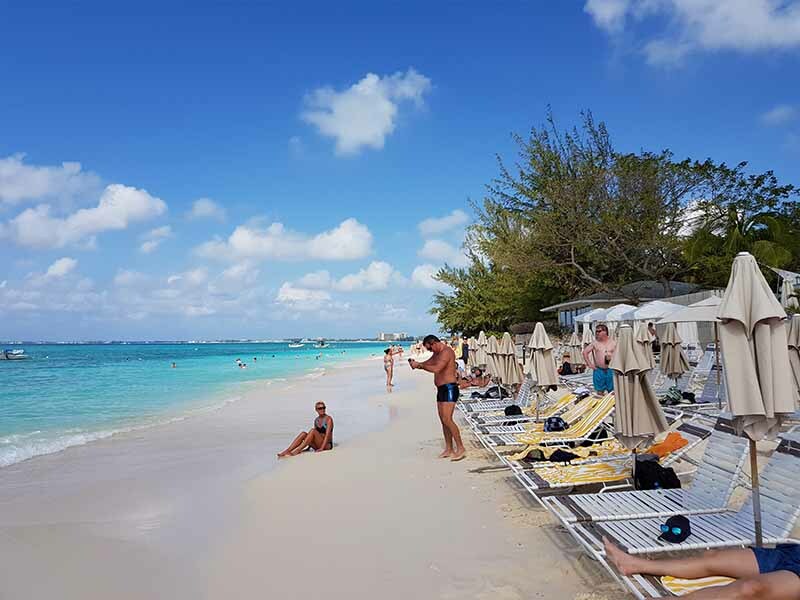 GEORGE TOWN, Cayman Islands - June 4, 2018 - PRLog -- Stingray City Cayman Islands – Considered to be one of the top attractions in the Caribbean, now visitors can purchase excursions online to Stingray City for half the price offered on cruise ships and local resort. 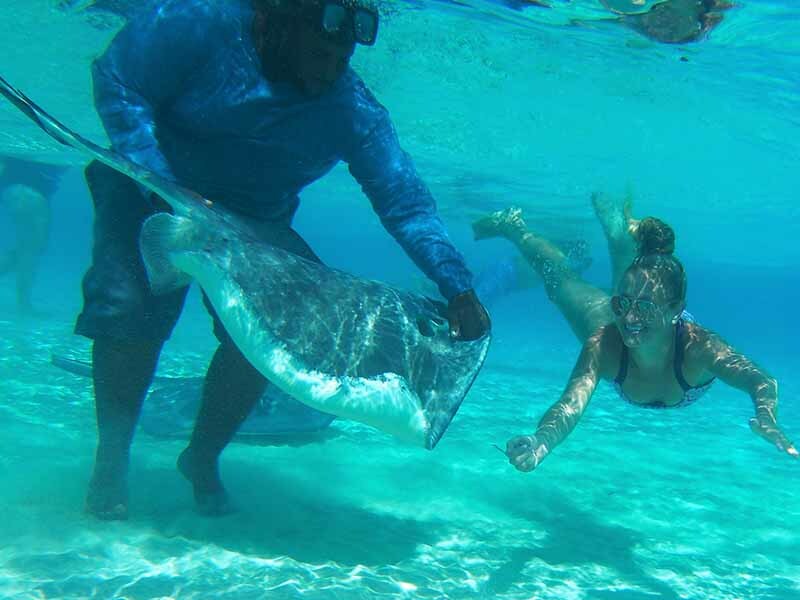 One of the popular tours offered by Stingray City Cayman Islands is the Stingray City, Coral Garden and Starfish Point adventure, which can be purchased online for USD $58.00 adults and USD $48.00 kids ages 4 to 12 years. During the month of June and July 2018, visitors can buy four tickets and get the fifth free when purchased the Stingray City, Coral Garden and Starfish tour. Passengers arriving in George Town via cruise ship can pr-book in advance by visiting the online reservation page. Upon arriving at the Royal Watler terminal, visitors can check-in and join the company's free shuttle to the Seven Mile Beach vessel station, which then continues to Stingray City and surrounding attractions. 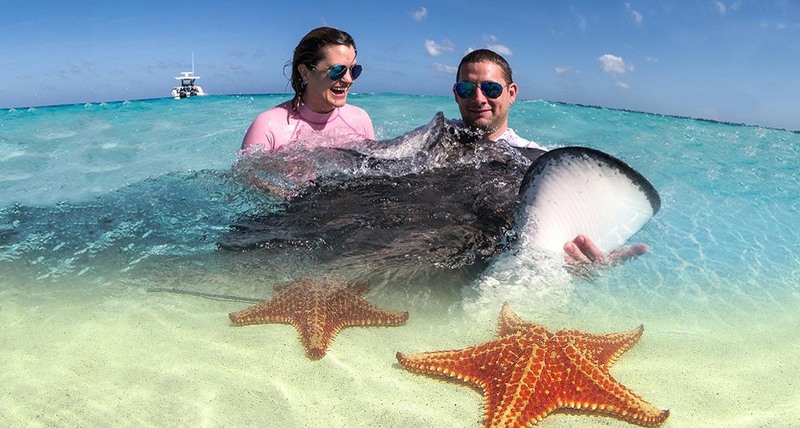 Tours scheduled with Stingray City Cayman Islands are based on ship arrival and last tender time; and always checked by dedicated staff to ensure return time is one hour prior to last tender. In addition to the regular group tours, Stingray City Cayman Islands has introduced additional private tours with the option to stop at Rum Point or Kaibo for lunch. Wine and alcohol beverages can be added to all tours at an additional charge. Clients can also select from a wide range of beverages and lunch option to added to any private tour. Private group tour packages can range from eight passengers to three hundred, with full menu and drinks included at an additional charge. Private tours are priced according to selection of drinks and food option, which can include: sushi, chicken wings, wraps, fruits and various seafood platters. Tours with Stingray City Cayman Islands are on the northern side of Grand Cayman within the protected reef ranging one to four miles from shore. Some parts of the North Sound consist of mangroves and marine parks, with a large portion accessible by vessel in clear shallow water. An abundance of starfish can be found at Starfish Point, with many of the larger starfish in deeper water ranging in eight to ten feet in depth. For information on joining or booking a tour, visit our home page and complete the short online form to reserve space. 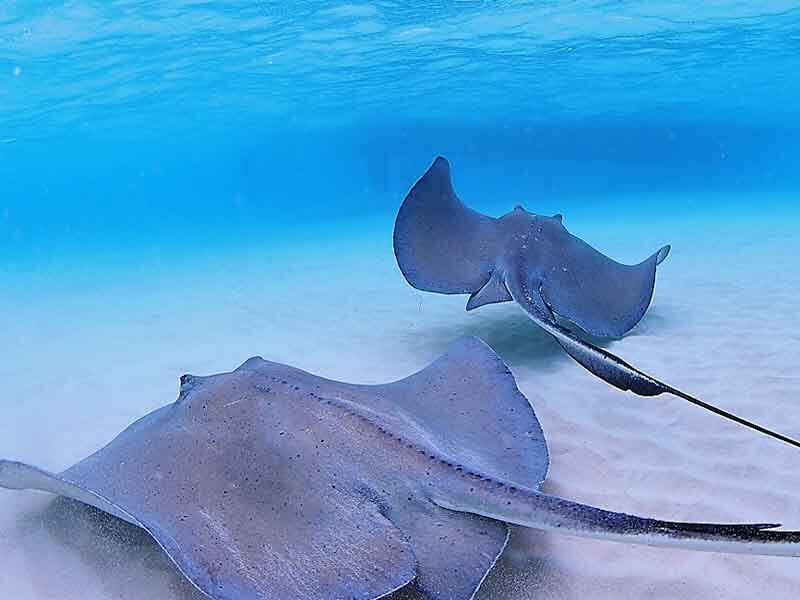 Book your Cayman Islands Stingray vacation now by clicking here. Tour companies and travel agents – Sales commission of 20% offered. 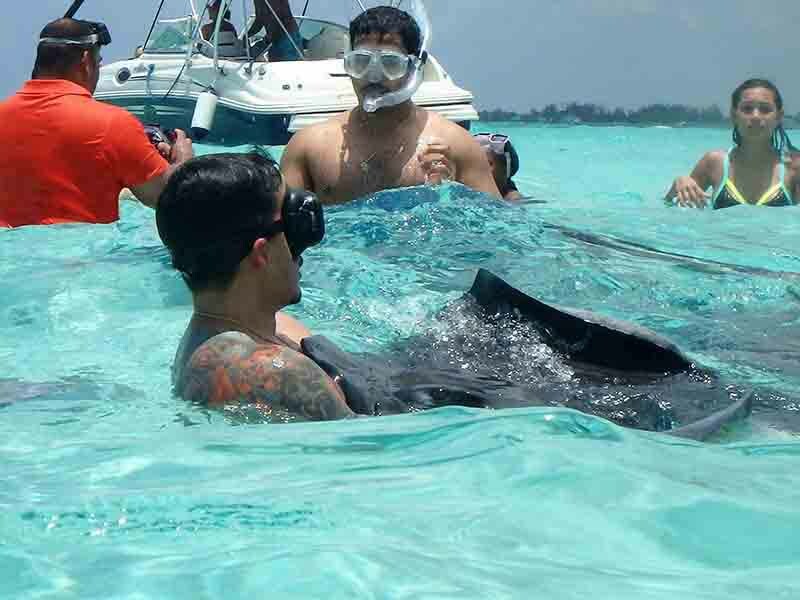 Stingray City Cayman Islands Ltd.